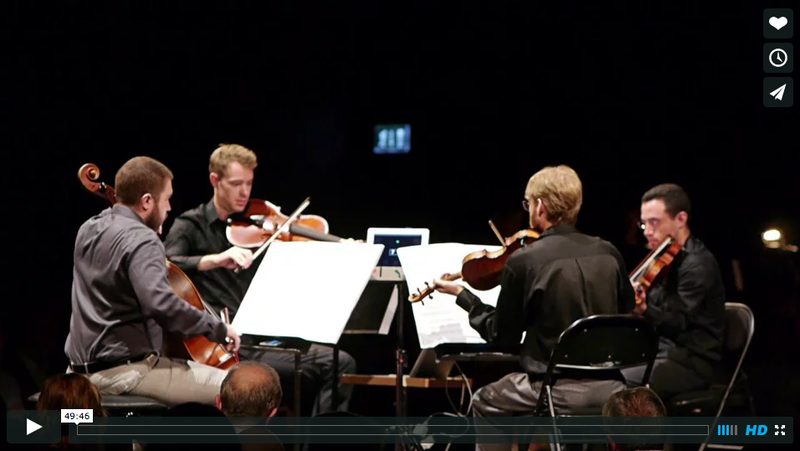 News: Video is now available of my JACKlock software in action at the Lucerne Festival Academy for the JACK Quartet’s performance of Horațiu Rădulescu’s Fourth Quartet for 9 string quartets. The software uses PureData to control a networked relay and display over OSC (Open Sound Control) to a set of tablets and phones located with each quartet. WATCH THE PERFORMANCE HERE. 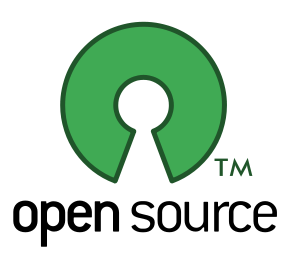 I have been committed to the use and dissemination of open source software since the late 1990’s. My audio software bundling package, Turnkey Linux Audio, originally written at the Eastman Computer Music Center, continues to underpin the curriculum at Eastman and has since been ported, by me, to OSX, for use at Cornell. Nearly all of my creative work is done using free or open source software programs. This not because I have anything against commercial tools or even the commercial model, there are many excellent commercial software tools like Max/MSP, Ableton Live, Propellerhead Reason, and others. I just a) prefer tools that are modular or don’t enforce one way of working, b) have found greater utility, power, and customizability in software where the source code is available, c) value “future-proof” over “latest-greatest”, and d) feel more open using tools with no obvious/natural aesthetic bias. Plus, free software users have the benefit of direct contact with developers (even becoming one!) to improve functionality, request new features, and generally feel good about contributing work and ideas for the benefit of other musicians…just as those who came before us have done. Free software is, therefore, an excellent way to develop a personalized toolkit for music. There are many powerful applications available. 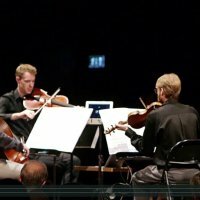 Indeed, many represent unique compositional tools unmatched in the world of commercial music software. Below is a recent compilation of recommended software for various operating systems. All software is available for free to the user and most has source code available under the GNU Public License (GPL). I tend to favor tools with cross-platform implementations. This gives the user a further freedom, allowing them to use whatever operating system they choose (or are provided with). Before listing items by operating system, it is useful to list tools which will “run anywhere”. As this list grows, the list of system-specific tools can, hopefully, fade away. A “*” denotes tools which are available for Unix systems only such as Linux, Mac OSX, Sun Solaris, etc. Unlike Windows and Mac, Linux is not an “app-by-app” world. Installation is automated within the operating system. WIth a base system in place, one can simply ask for applications and Linux will find them, download them, and install them for you. This has led to application “bundling” (when it’s so easy to ask for one, why not create ways to ask for lots of applications at once?). Below are several audio/video-specific bundles of this kind. Follow the directions on these pages and you will have a full-blown music environment running under Linux (for free) in a few hours. One or two even run directly off of a CDROM (see below), just pop the disk in the drive, reboot, and you are ready to make music. Linux will run on any hardware (PC, Mac, Sun, Xbox, toaster, etc) so you might consider adding it to your machine alongside your curret operating system.